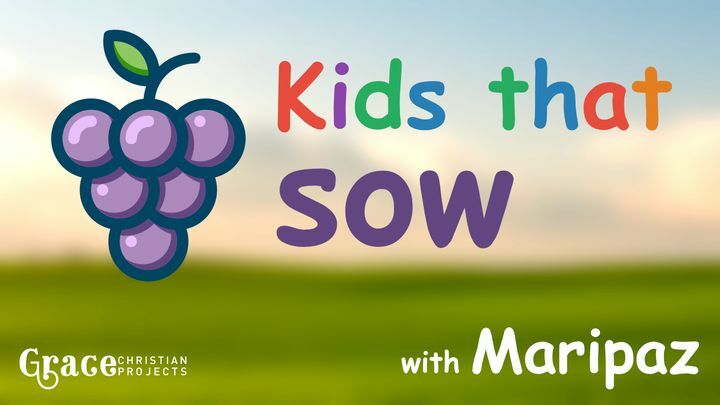 Kids Who Sow - In the most innocent and inspiring way, Maripaz teaches us the biblical bases related to sowing and reaping. It is a short plan, which calls for reflection. Ideal to share with children of all ages. In the most innocent and inspiring way, Maripaz teaches us the biblical bases related to sowing and reaping. It is a short plan, which calls for reflection. Ideal to share with children of all ages.